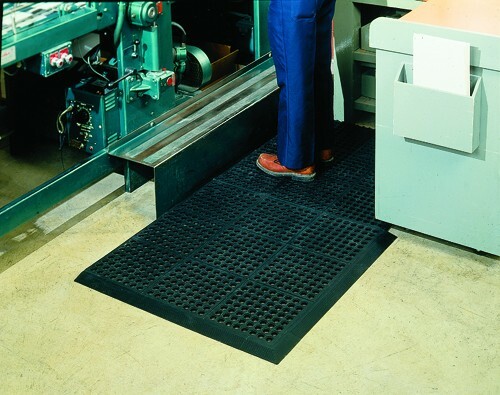 Safety Step Rubber Mats - Safety Matting | Mats Inc.
Low cost, high value mat for any industrial application. 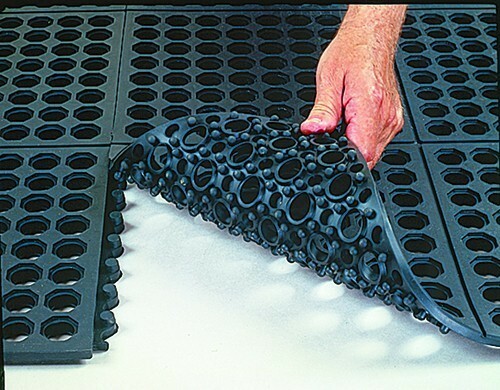 Anti-fatigue mat withstands wet environments. Modular design allows for custom installation. Beveled edges and corners are available. Molded in connectors on two adjoining sides. 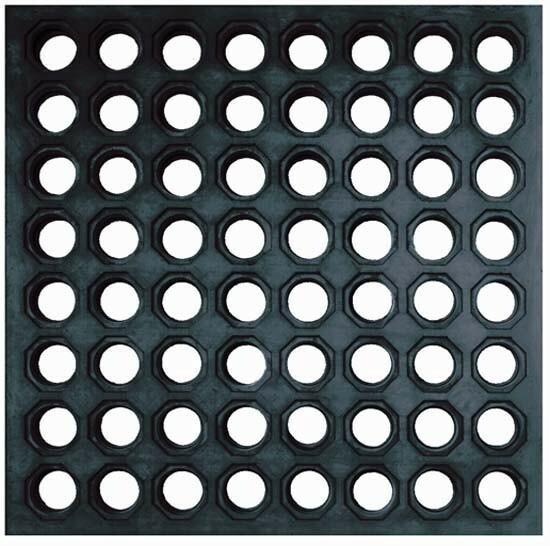 Mats are available with holes for drainage application.